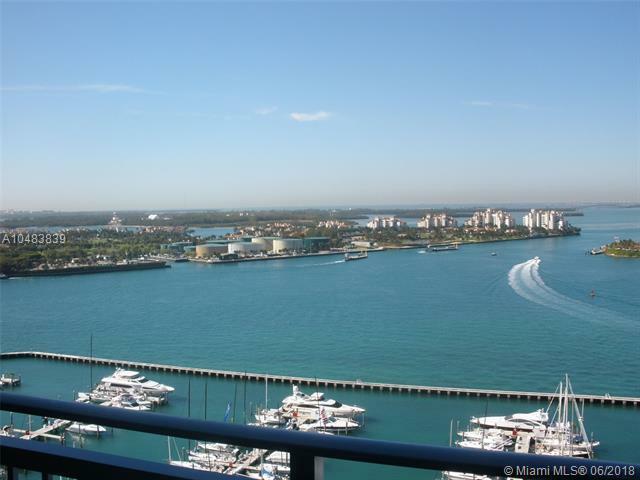 Gorgeous waterfront building just 3 blocks to the beach + providing access to Biscayne Bay! This water view remodeled unit features an updated kitchen and baths, with a split floor plan concept. Unit also includes convenient assigned parking. This highly desirable unit looks upon Tatum Park, offering a pavilion and invigorating entertainment for all ages. Owner will pay special assessment prior to closing. 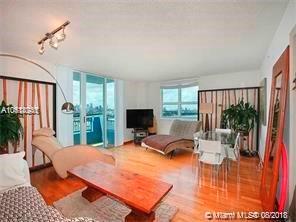 This renovated unit includes more than $50,000 in upgrades and spectacular views of the Atlantic Ocean and Miami Beach. Best priced Luxury Condo Building in South of Fifth. 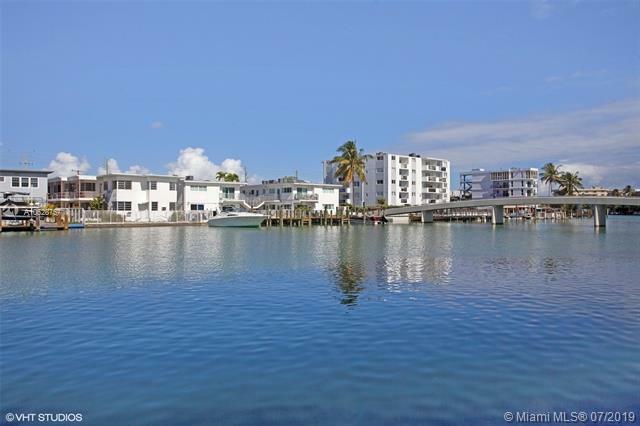 Only Waterfront Building in South Pointe with Short Term rental option. Rent it while you are away! Luxury Resort Amenities with direct access to Miami Beach Marina. Walk to the best restaurants in South Beach like Texas de Brazil, Prime 112, Joes Stone Crab and Smith and Wollenskys. 2 blocks from Publix and Best Buy. 1 Block from South Pointe Park. GREAT LOCATION, ALL AMENITIES BUILDING INCLUDING HEATED POOL, GYM, TENNIS COURT, BBQ AREA, 24 HOURS DOORMAN, VALET SERVICE, CONVENIENCE STORE, HAIR SALOON. WALKING DISTANCE TO PUBLIX, CAFES & RESTAURANTS. RENTAL RESTRICTIONS ARE MINIMUM 30 DAYS. UNIT IS RENTED UNTIL SEPT/2019. GREAT TENANT IN PLACE. 4 SHOWINGS CHECK BRK REMARKS. This is the most sought after and the only 02 line available at the Yacht Club at Portofino, facing Southwest and overlooking the pool. Biscayne Bay, Fisher Island, and Key Biscayne. Completely remodeled unit with new appliances, marble floors, new AC, new California Closets, and no popcorn! The entire building, including the pool deck, was recently remodeled as well, and lush foliage now surrounds this unit. This is a very family- friendly building, with good management and excellent staff. South Pointe Park is a short walk down the marina pathway, and South Pointe Elementary school , an A school, is across the street. 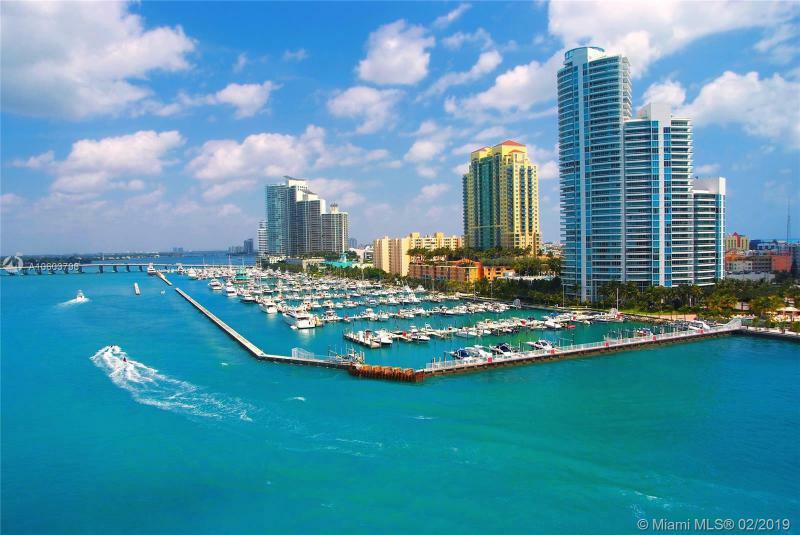 Adjacent Miami Beach Marina and walking distance to South Beachs best restaurants and venues. NEW PROJECT UNDER CONSTRUCTION! Monaco Yacht Club and Residences- 39 direct waterfront residences with private elevators and foyers, fully finished with finishes and fixtures curated by Lissoni. Unit features include Boffi Kitchens with Miele appliances, Arrigoni wood floors, Bathrooms featuring Salvatori marble floors and walls with frameless glass wet rooms and Milltek free standing bath tubs. Outdoor grills on every terrace. 12 slip marina, rooftop pool and sun deck, assigned and valet parking, and waterfront fitness center. Temporary Sales center open by appointment at 846 Lincoln Rd, third floor. 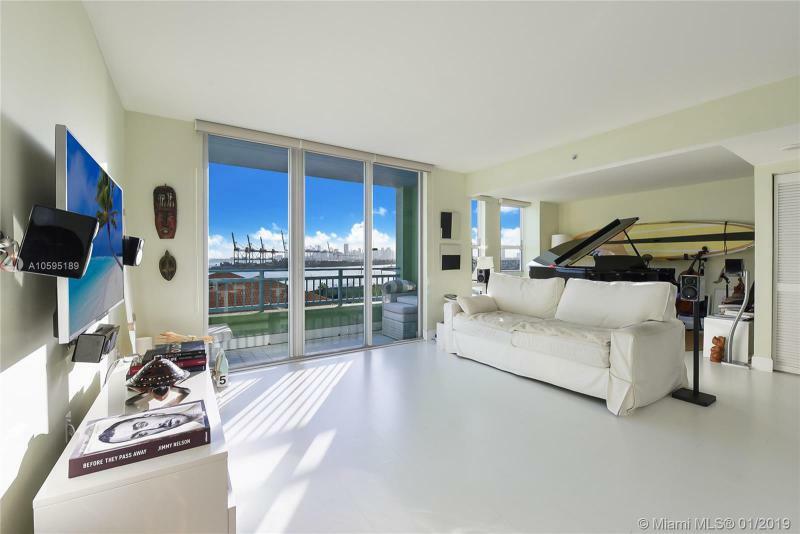 One of a kind Penthouse at the Yacht Club in South Beach. 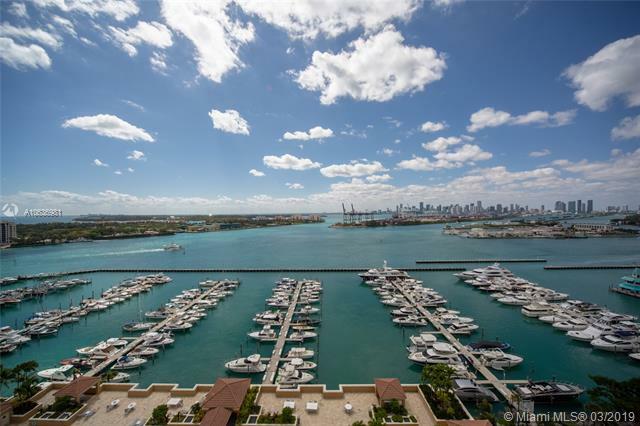 Unobstructed northwest views of Biscayne Bay, Fisher Island, and the Miami skyline. Entertain from your private oversized terrace while watching the cruise ships sail through Government Cut. This beautiful penthouse residence has been completely renovated with oversized white marble slab flooring, impact glass sliding doors, automated blinds, and upgraded bathrooms. The penthouse floor features double door entry and 10 foot ceilings. Building features a pool, gym, tennis courts and BBQ grilling area. The Yacht Club is a boaters dream location, directly on the Miami Beach Marina, steps away from Smith and Wollensky and Joes. The building has a flexible rental policy, onsite deli, hair salon, 24-hour security, front desk and valet. Surprisingly stunning upper penthouse in South of Fifth with panoramic views with an everchanging landscape of coastal Miami Beach, Key Biscayne, Miami Skyline, and Fisher Island! Sweeping views with floor-to-ceiling vistas. 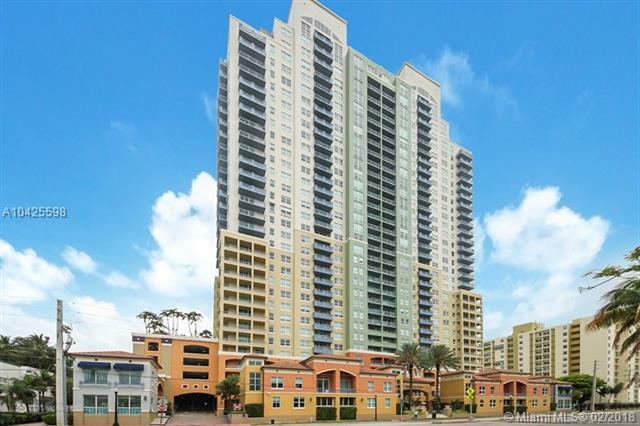 Corner unit that offers a terrace and two private balconies, an open floor plan, security, and amenities such as Italian deli, pool, gym, tennis court, marina. Monthly rentals allowed. Pet friendly. Close to restaurants like Joes Stone Crab, Prime 112 and Smith & Wollensky.